EduKick Manchester is proud to announce that last month, one of our former players and students Christian Cantero, was chosen to play for his national side, Puerto Rico in a friendly with Canada in Bayamon. Christian spent two years with the EduKick Manchester program, proving himself to be one of the most committed players while he was there. 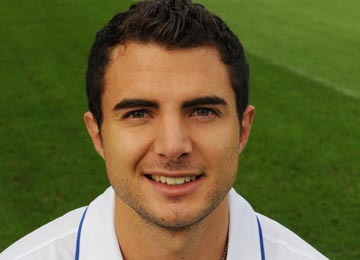 Christian did very well in his schooling and returned the following year to the UK (with our partner college Myerscough) to earn his degree in sports coaching. He played with a local team in order to keep up his football training. Learn about EduKick Programs here! Soon after Christian returned home and started playing again, national selectors noticed him. The game against Canada was a great achievement for Christian, representing his home country in the game he loves. Read more from EduKick Manchester. Take the next step toward your soccer future! Fill in the blanks below to get started. A Great Game Starts in the Gym! Want to see some soccer players pushing themselves in physical training? At EduKick Madrid Football Academy, working out in the gym is as important to your game as footy skills. Not only that, but we encourage you to improve your Spanish language skills and develop a strong academic foundation. To be great, this is all part of the game. Learn more here. 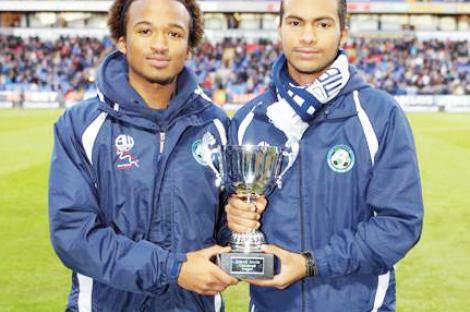 Every season, it seems we discover more EduKick grads finding their way into professional soccer. Today, it’s Charlie Butte of Belmont, Massachusetts. Charlie, age 22, is an American who trained at EduKick Madrid in the 2010/2011 academic year. He returned to the USA to play for Iona College in New York. 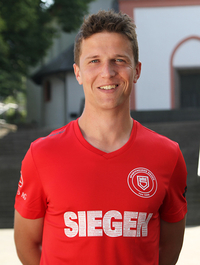 After several trials in Germany, he recently signed for Sportfreunde Siegen. At EduKick Manchester, training on the pitch is intense. 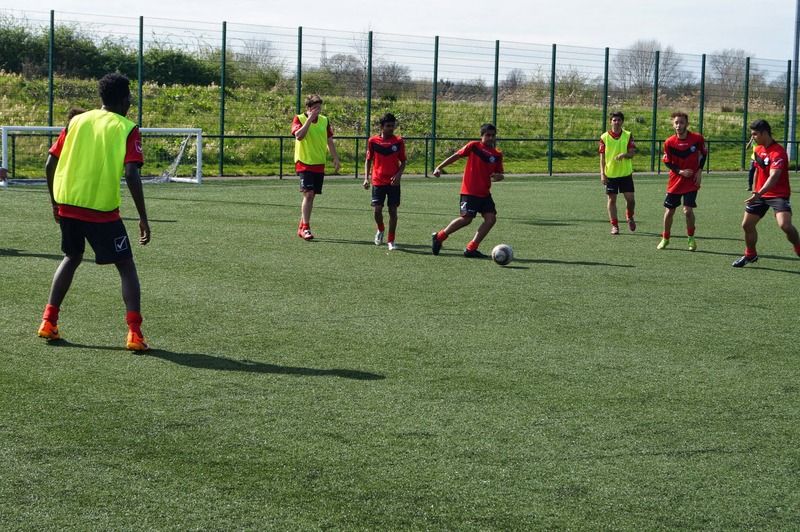 Recently, the student-players have been working with Coach Neil in passing, build up play, switching play, being patient and communicating. So it’s always great to see all that effort by the staff and the players pay off! 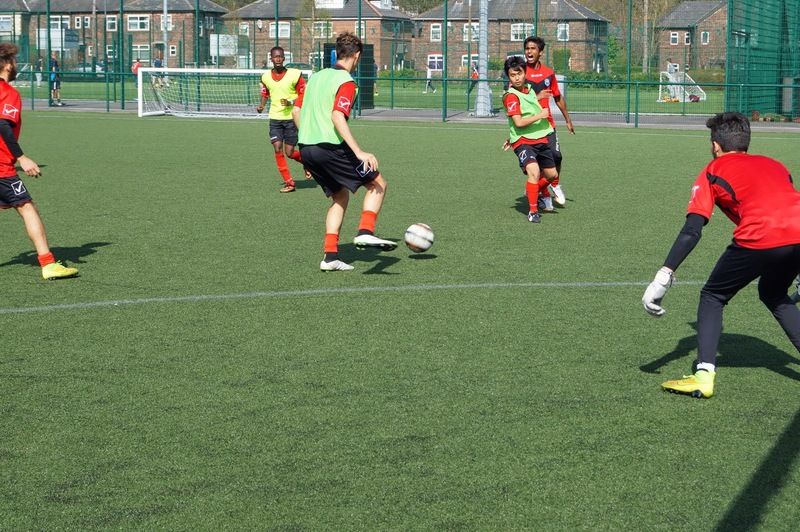 Check out this goal at Edukick Manchester, in one of the most recent fixtures. The guys did exactly what they were asked to do. Good work! Ready to take your soccer playing to the next level? Then training with EduKick Manchester may be the right fit for you!